Bro. 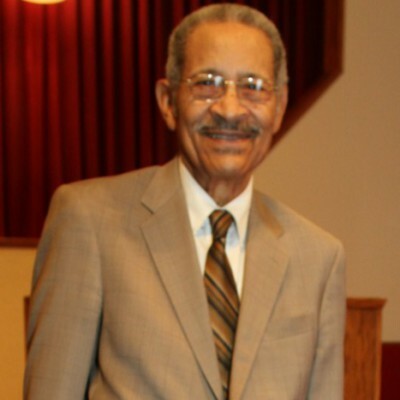 Frank Wooden was ordained as an elder at the 11th and Hydraulic location in 1978 by minister; Bro Robert Byas. He has served faithfully for 38 years. He currently oversees the Bus Program, the Adult Chorus, Education Department and the New Convert Class. The students from the New Convert Class have thrived under his teaching of God’s Word. Bro. Wooden has developed a personal relationship with the students; several of them continue to stay in the Wednesday New Convert Class.